If Shaq amazingly gets down to this playing weight....then The Suns have a shot! It's funny to hear all the sports analysts try to justify in their minds and ours this Shaq trade. Everybody wants to talk about how this will bring motivation to the big fella; and how the move can be compared to Wilt Chamberlain changing his game as he got older or Kareem playing with "showtime" and their running style back in the 90's. Bottom line is Wilt and Kareem were both better athlete's than Shaq, not injured and never had conditioning issues. 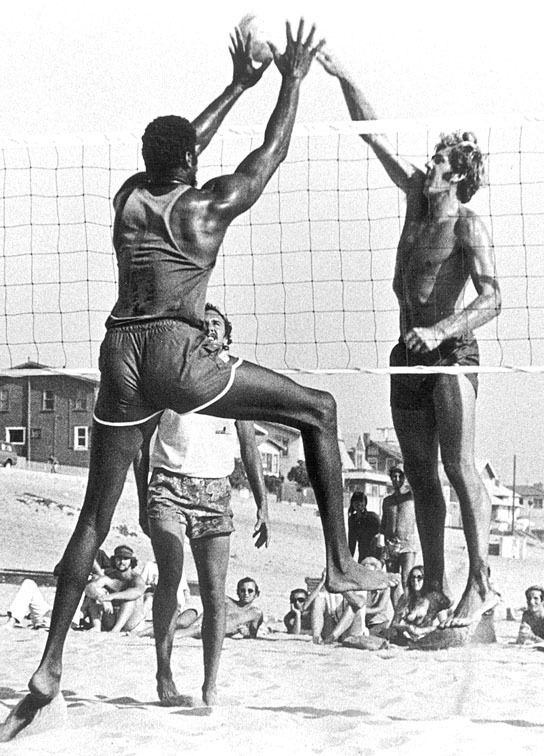 Wilt played professional volleyball for 10 years after he retired from the NBA and Kareem still looks like he can suit it up and give the Lake Show 10 points and 8 boards. (The hook shot is good for 10 points by itsself)! What's even more mind boggling about this trade is the Suns didn't want to give Marion (an allstar caliber player) and extension, but they still have to pay Shaq 40 mil for the next 2 years! I might be missing something but it doesn't add up to me. Yeah in the long run keeping Marion would have cost the club more money......but I don't see Marion's skills dropping off considerably any time soon. Shaq's skills have already diminished. 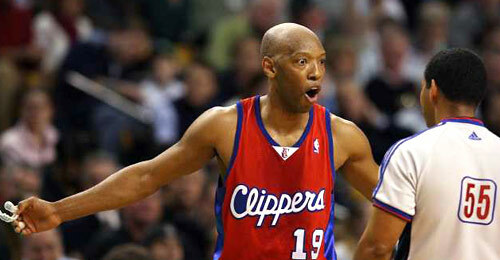 My last question is what happen's when they don't win the title this year and Nash, Hill and Shaq are one year older? Get out the Geritol folks! This team is going no where! 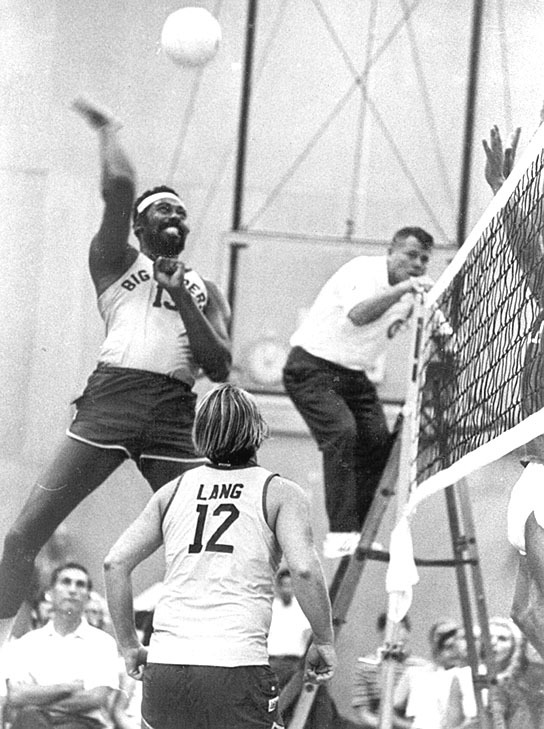 Wilt was a beast on on the volleyball court inside and out! You were getting torched last night so you got pissed and try to take out the young Rondo? I lost a little respect for you last night Sammy. Don't be a hater when your skills start to diminish.....give some props to the young cats in the league. You had your time to shine......let the new generation do their thing. 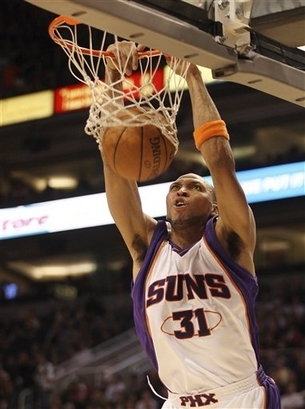 Anybody think the Suns are missing Marion already? Suns stat of the night: total steals for the game: 1! One damn steal! Did anybody but The Matrix play D on this team? This page contains a single article from February 7, 2008 9:25 AM. The next days article was Home of Greggy G's Free NBA Hoops Picks.